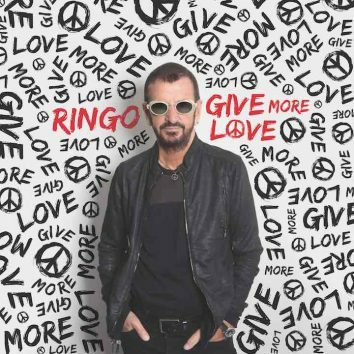 Ringo Starr will release his 19th studio album, GIVE MORE LOVE, on 15 September 2017. 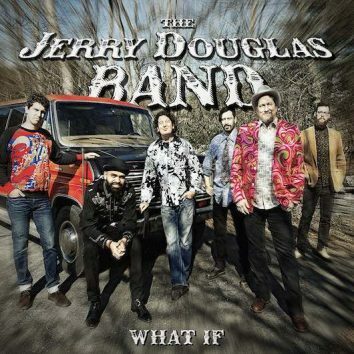 Guests include Paul McCartney, Joe Walsh, Peter Frampton and more. 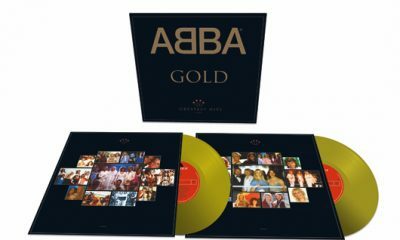 The definitive ABBA compilation, Gold: Greatest Hits, will be reissued for its 25th anniversary, as a limited edition gold vinyl release, on 30 June 2017. 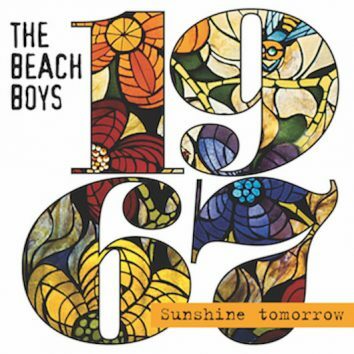 The Beach Boys announce new collection 'Sunshine Tomorrow' featuring a stereo mix of 'Wild Honey', their shelved “live” album, Lei’d in Hawaii & rarities. 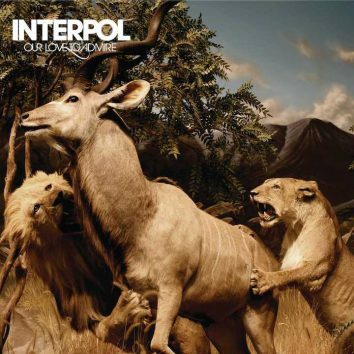 Interpol's Our Love to Admire is getting expanded-reissues including a two-LP vinyl set, a double LP with bonus DVD, and a CD/DVD set on 18 August 2017. Carla Bruni, the internationally renowned singer-songwriter and France's former First Lady, will release the album French Touch on Decca on 6 October 2017. Detroit classic rock singer-songwriter Bob Seger debuts his iconic catalogue on streaming services today and is also available for digital download. 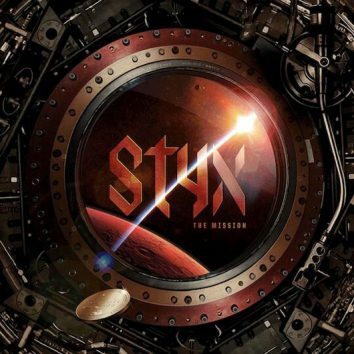 Styx announces their latest release, The Mission, a concept album about a mission to mars and it's ready for liftoff on today on 16 June. Country pop superstar Shania Twain released her new single 'Life's About To Get Good', and announced her new album, 'Now', out on 29 September. 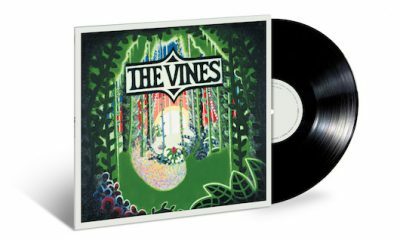 Combining 60s pop and 90s grunge, The Vines debut 'Highly Evolved' helped kickstart the 2000s rock renaissance and is now being reissued on vinyl. 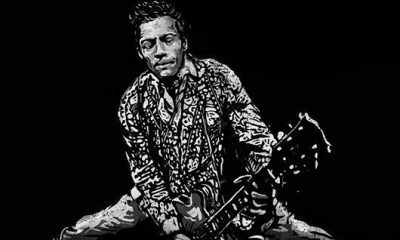 Chuck Berry, who died on 18 March 2017, has posthumously released his final album – and his first long-player in almost four decades. 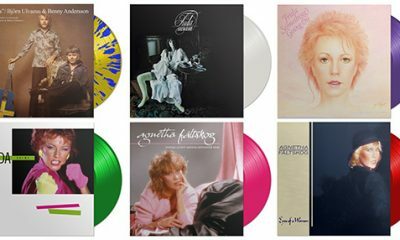 Six ABBA solo albums will be reissued on vinyl on 28 July 2017. They include albums by Agnetha and Frida and an Ulvaeus/Andersson disc. 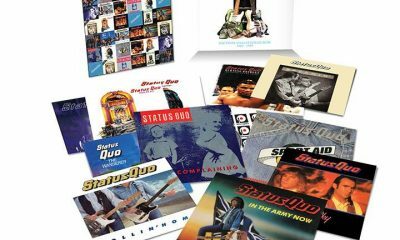 Def Leppard's worldwide 30 million-seller Hysteria is to be reissued by in numerous formats and with newly-released and rare material on 4 August 2017. Glen Campbell released a new song ‘Arkansas Farmboy’, after his own rags-to-riches story, off his forthcoming album, Adiόs, out 9 June.